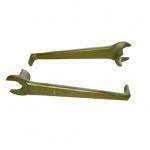 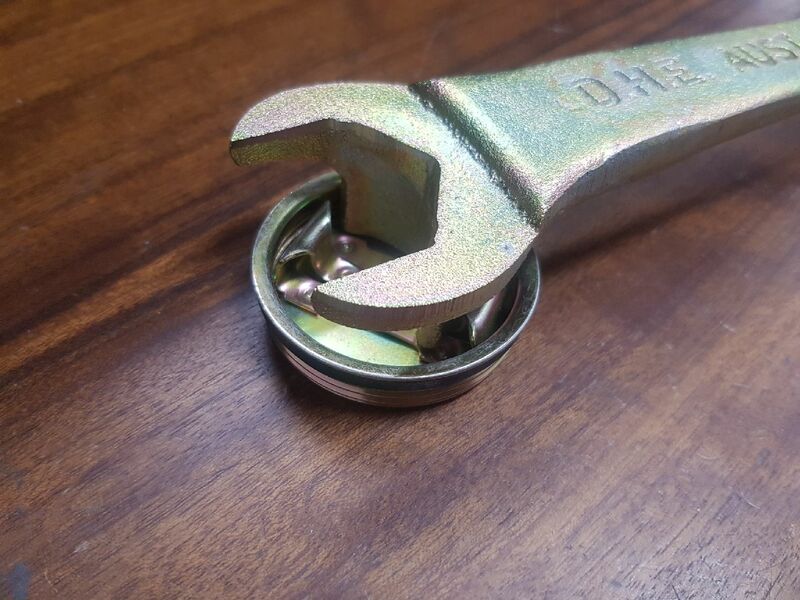 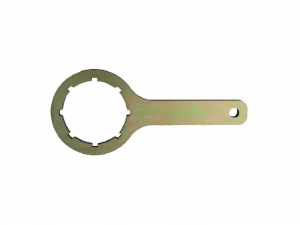 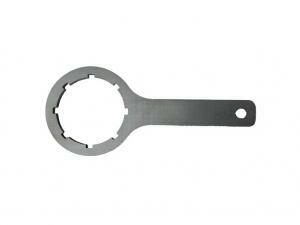 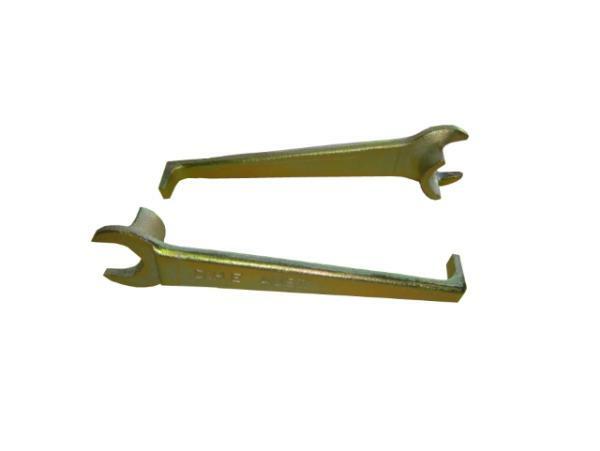 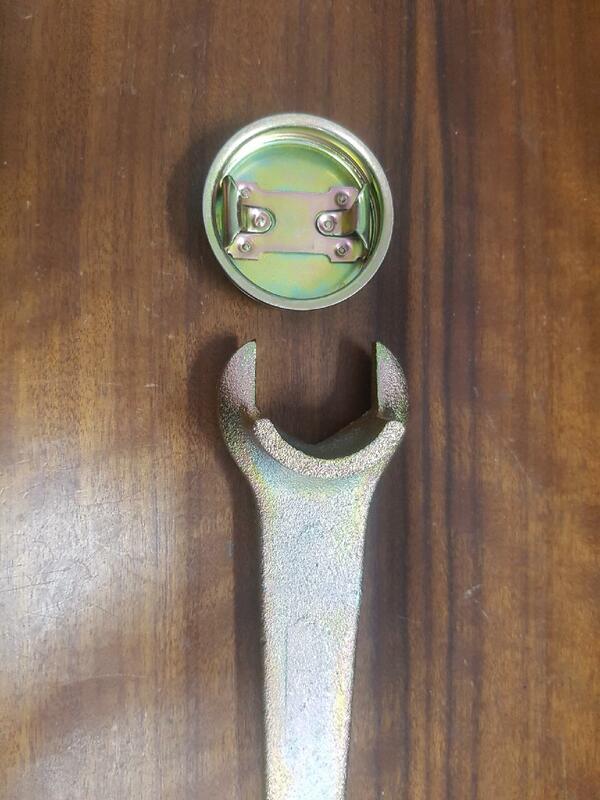 The DHE Materials Handling Equipment Drum Cap Wrench is our most popular tool. 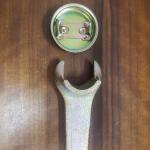 It has been designed to open most bungs or plugs with ease. 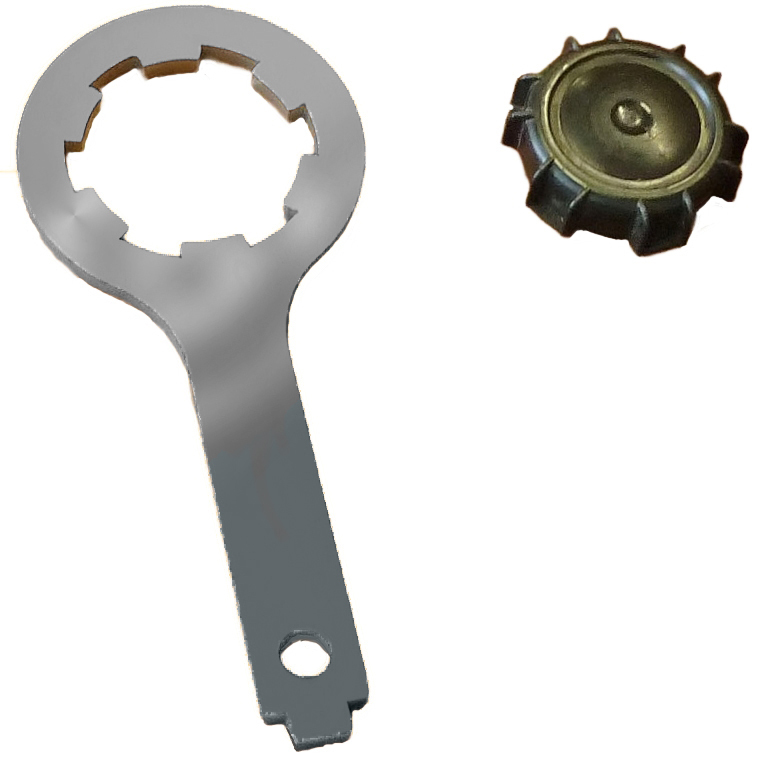 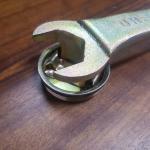 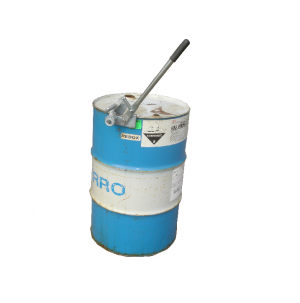 – The Drum Cap Wrench suits most Steel and Plastic Drums.